Address: Armenia 0002 Yerevan, Kentron, 40 Pushkin str. Lila SPA health and beauty center was founded in 2006. 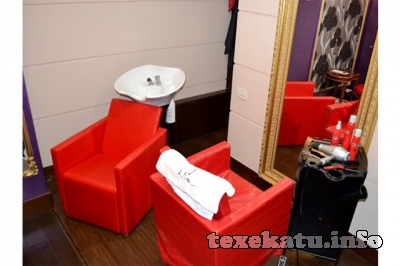 It is a unique health and beauty salon for both women and men. Our procedures have combined the most valuable achievements of Eastern antique and Western modern methods.rnMs Phanvasa Kantawong, master of massages from Thailand, offers Thai massage, Ayurvedic massage, Shirodhara, Abhyanga massage, aroma massage with warm oils, honey and anticellulite massage accompanied with meditative music and scented candles, which bring back nostalgic memories of the most sweet moments of your life.rnWith cosmetological latest equipments of LPG Systems and Spa Jet you can forget about your cellulite, shape up, lose weight, correct your figure and achieve your desired appearance. To gain this goal you can also make use of thermal blanket wraps from global brands of Newera, Guam, Altamarine. French CryoLift cryogenic equipment, Lift6 machine, ultrasonic cleaner, chemical MediDerma pilling, Pevonia Botanica , Forlled and Filorga facials will keep your youth and beauty features. The skin of your hands and feet will be pleasantly surprised and moisturized after SPA manicure and SPA pedicure, which will give you an incredible soft feeling.rnThe newest hair removal machine Optima 518 will help you to get rid of unwanted hair. Photoepilation removes any type of hair from any skin from all body parts, including the most sensitive and intimate ones. The procedure is quick and completely painless.rnEvening, bridal and casual hairstyles, coloring and highlighting of hair – all these are only small part of what is offered in Lila SPA. 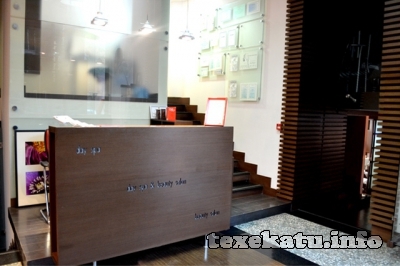 Moreover, the studio offers high quality hair treatment chosen specially for you. And, of course, in Lila SPA” studio You can use the latest achievements of the famous French brand LOreal Professional and Kerastase, as well as CHI products of CHI FAROUK SYSTEMS Inc. (USA) .rnThe highest standards and quality of massages, advanced salon services, professionalism of the staff, unique atmosphere of peace and tranquility ensure the beauty and harmony of your body and your soul.